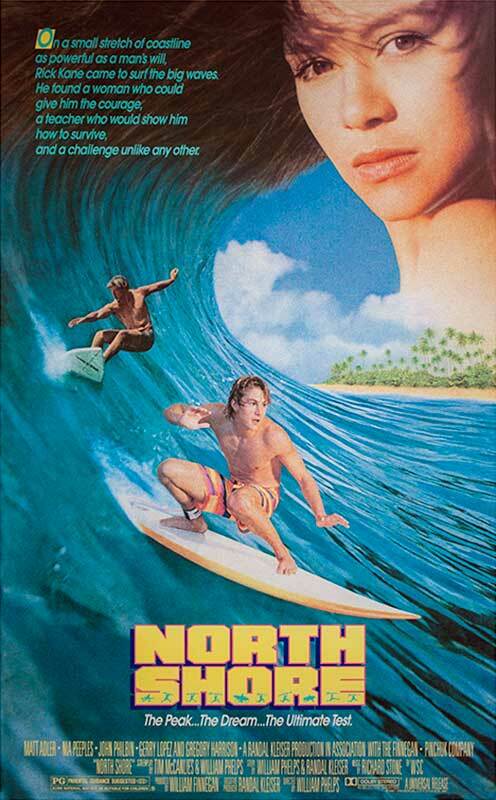 If you haven’t seen this 1987 surf classic, STOP what you’re doing right now and add this movie to your collection. Hollywood surf flicks are pretty lame… It’s a combination of the terrible computer-generated images, the millionaire actors attempting to portray burnout surf bums, and the picture perfect love story that always unfolds. If you haven’t seen the movie, the storyline is actually quite watchable. When the main character, Rick Kane, wins a surf contest held in his local Arizona wave pool, he decides to spend his prize money on a plane ticket to the North Shore of Oahu for the big wave season. Having only surfed 2-foot chlorinated waves in his life, Rick Kane is confronted with the raw power of the North Shore during his first actual surf session in the ocean. 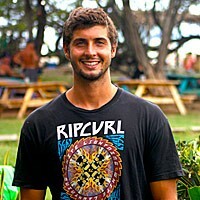 Throughout his journey, Rick finds romance with the prettiest girl in Hawaii (of course), gets into multiple fist fights with “Da Hui”, learns the art of surfboard shaping alongside a local legend, and even qualifies for the most prestigious surf competition in the world, the Pipeline Masters. 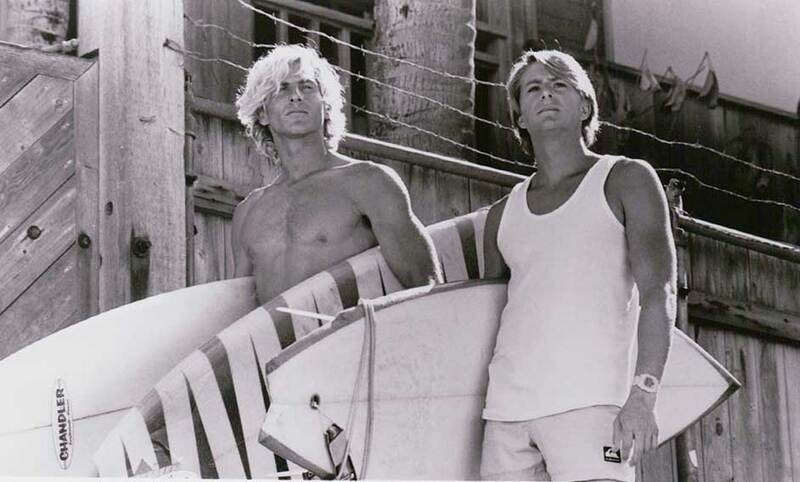 The movie is filled with classic 80’s attire, thick cumbersome surfboards, and some of the greatest 2-minute montages (think Rocky Balboa training to Eye of the Tiger). I won’t give away the ending, but I’m sure you can make an educated guess. But why is this particular movie so much more likable when compared to similar Hollywood surf counterparts? Movies like Big Wednesday, Point Break, or Blue Crush don’t come close to sparking the same nostalgia as North Shore. Even though this movie is 32 years old, it still remains at the top of most surfers’ list, and we have no idea how… You’ll just need to watch it for yourself. Do you know any other movies that fall into the, “so bad, it’s good” category? It doesn’t have to be surf related either. Let us know on Facebook or Instagram and tell us your favorite. Next PostCosta Rican Slang for Your Next Surf Trip.